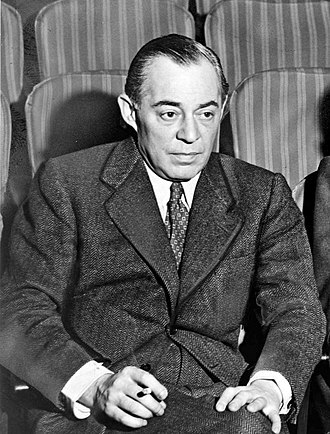 For the film, Richard Rodgers added two new songs, "I Have Confidence" and "Something Good", for which he wrote the lyrics as well as the music (Hammerstein having died in August 1960), while three of the original stage songs were omitted, "How Can Love Survive", "No Way To Stop It" and "An Ordinary Couple". Arranger and conductor Irwin Kostal prerecorded the songs with a large orchestra and singers on a stage prior to the start of filming, and later adapted instrumental underscore passages based on the songs. 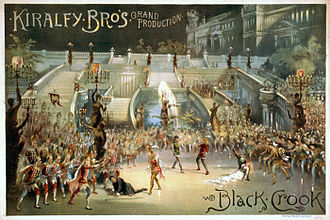 Choreographers Marc Breaux and Dee Dee Wood, who had worked with Andrews on Mary Poppins, worked out all new choreography sequences that incorporated many of the Salzburg locations and settings. 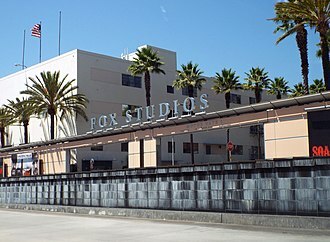 The Sound of Music was filmed from March 26 through September 1, 1964, with external scenes shot on location in Salzburg, Austria, and the surrounding region, and interior scenes filmed at the 20th Century Fox studios in California. 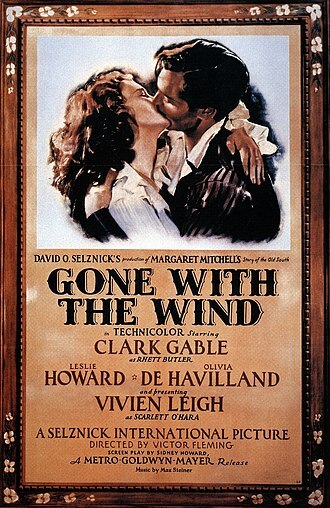 The movie was photographed in 70 mm Todd-AO by Ted McCord and produced with DeLuxe Color processing and six-track sound recording. 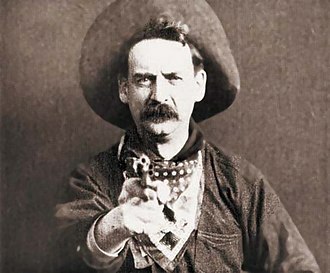 Robert Earl Wise was an American film director and editor. He won Academy Awards for Best Director and Best Picture for both West Side Story and The Sound of Music and he was nominated for Best Film Editing for Citizen Kane and directed and produced The Sand Pebbles, which was nominated for Best Picture. Among his other films are The Body Snatcher, Born to Kill, The Set-Up, The Day the Earth Stood Still, Destination Gobi, This Could Be The Night, Run Silent, Run Deep, I Want to Live. The Haunting, The Andromeda Strain, The Hindenburg and Star Trek, Wise was the president of the Directors Guild of America from 1971 to 1975 and the president of the Academy of Motion Picture Arts and Sciences from 1984 through 1987. Wise achieved critical success as a director in a variety of film genres, noir, war, science fiction and drama. Wises meticulous preparation may have been motivated by studio budget constraints. 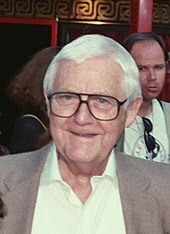 Robert Wise received the AFI Life Achievement Award in 1998, Wise was born in Winchester, Randolph County, the youngest son of Olive R.
and Earl W. Wise, a meat packer. The family moved to Connersville, Fayette County, where Wise attended public schools, as a youth Wises favorite pastime was going to the movies. As a student at Connersville High School, Wise wrote humor and sports columns for the newspaper and was a member of the yearbook staff. Wise initially sought a career in journalism and following graduation from high school attended Franklin College, Wises older brother, who had gone to Hollywood several years earlier and worked at RKO Pictures, found his younger brother a job in the shipping department at RKO. 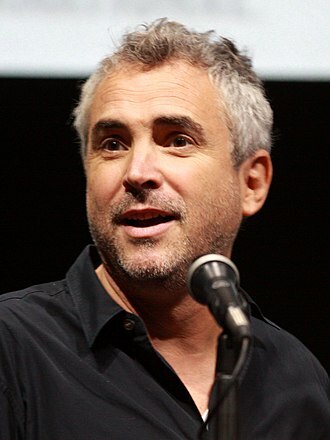 Wise worked odd jobs at the studio before moving into editing, Wise began his movie career at RKO as a sound and music editor. In the 1930s, RKO was a small, budget-minded studio with a work ethic and willingness to take artistic risks. At RKO, Wise became an assistant to T. K, the studios head sound-effects editor. Wises first screen credit was a short subject called A Trip through Fijiland. As Wise gained experience, he became interested in editing film content, rather than sound. Bremerhaven is a city at the seaport of the Free Hanseatic City of Bremen, a state of the Federal Republic of Germany. It forms an enclave in the state of Lower Saxony and is located at the mouth of the River Weser on its eastern bank, opposite the town of Nordenham. Though a relatively new city, it has a history as a trade port and today is one of the most important German ports. The town was founded in 1827, but settlements, such as Lehe, were in the vicinity as early as the 12th century, and Geestendorf and these tiny villages were built on small islands in the swampy estuary. 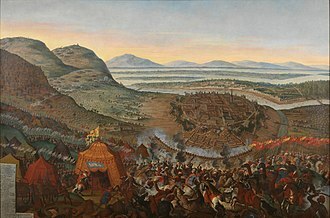 In 1381, the city of Bremen established de facto rule over the lower Weser stream, including Lehe, early in 1653, Swedish Bremen-Verdens troops captured Bremerlehe by force. 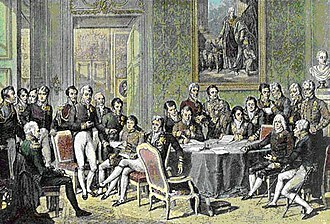 The Emperor Ferdinand III ordered his vassal Christina of Sweden, Duchess regnant of Bremen-Verden, Swedish Bremen-Verden soon enacted the First Bremian War and in the following peace treaty Bremen had to cede Bremerlehe and its surroundings to Swedish Bremen-Verden. The latter developed plans to found a town on the site. Finally, in 1827, the city of Bremen under Burgomaster Johann Smidt bought the territories at the mouth of the Weser from the Kingdom of Hanover. Bremen sought this territory to retain its share of Germanys overseas trade, Bremerhaven was founded to be a haven for Bremens merchant marine, becoming the second harbour for Bremen, despite being 50 km downstream. Due to trade with, and emigration to North America, the port, in 1848, Bremerhaven became the home port of the German Confederations Navy under Karl Rudolf Brommy. 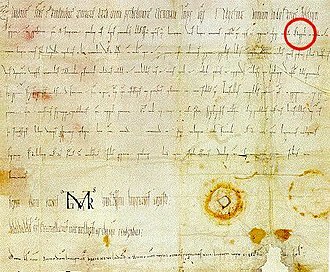 The Kingdom of Hanover founded a town next to Bremerhaven. Both towns grew and established the three pillars of trade and fishing. Following inter-state negotiations at different times, Bremerhavens boundary was several times extended at the expense of Hanoveran territory, Bremerhaven was one of the important harbours of emigration in Europe. 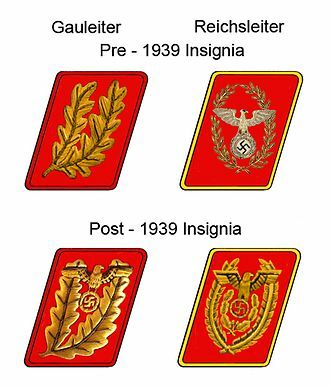 All of Wesermünde, including those parts, which did not previously belong to Bremerhaven, was a postwar enclave run by the United States within the British zone of northern Germany, most of the US military units and their personnel were assigned to the citys Carl Schurz Kaserne. The Sound of Music is a musical with music by Richard Rodgers, lyrics by Oscar Hammerstein II and a book by Howard Lindsay and Russel Crouse. It is based on the memoir of Maria von Trapp, The Story of the Trapp Family Singers. 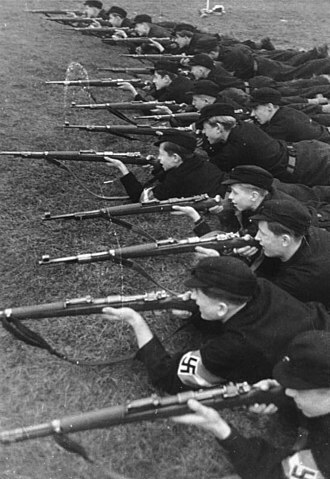 Set in Austria on the eve of the Anschluss in 1938, the tells the story of Maria. 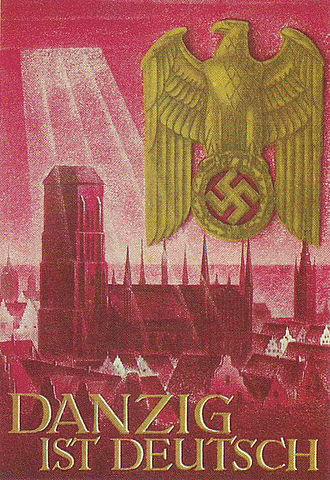 She falls in love with the children, and eventually their widowed father and he is ordered to accept a commission in the German navy, but he opposes the Nazis. He and Maria decide on a plan to flee Austria with the children, many songs from the musical have become standards, such as Edelweiss, My Favorite Things, Climb Evry Mountain, Do-Re-Mi, and the title song The Sound of Music. 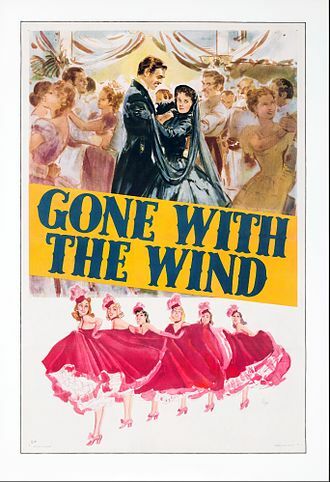 The original Broadway production, starring Mary Martin and Theodore Bikel, opened in 1959 and won five Tony Awards, including Best Musical, the first London production opened at the Palace Theatre 1961. 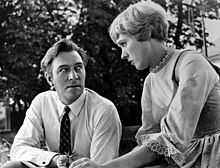 The show has enjoyed numerous productions and revivals since and it was adapted as a 1965 film musical starring Julie Andrews and Christopher Plummer, which won five Academy Awards. 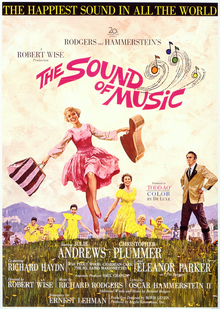 The Sound of Music was the last musical written by Rodgers and Hammerstein, the producers originally envisioned a non-musical play that would be written by Lindsay and Crouse and that would feature songs from the repertoire of the Trapp Family Singers. 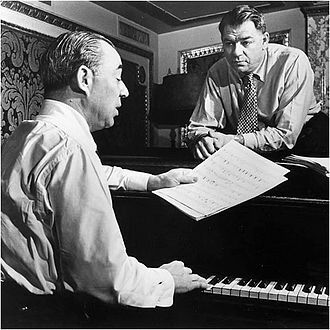 Then they decided to add a song or two, perhaps by Rodgers and Hammerstein. But it was agreed that the project should feature all new songs. 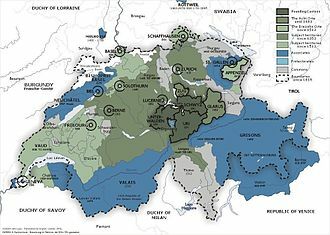 Details of the history of the von Trapp family were altered for the musical, the real Georg von Trapp did live with his family in a villa in Aigen, a suburb of Salzburg. He wrote to the Nonnberg Abbey in 1926 asking for a nun to help tutor his daughter. His wife had died in 1922, the real Maria and Georg married at the Nonnberg Abbey in 1927. 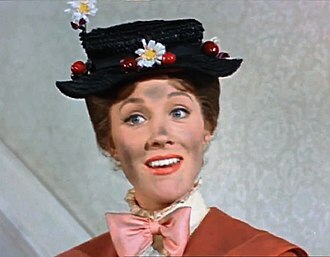 Lindsay and Crouse altered the story so that Maria was governess to all of the children, whose names and ages were changed, the von Trapps spent some years in Austria after Maria and the Captain married and was offered a commission in Germanys navy. 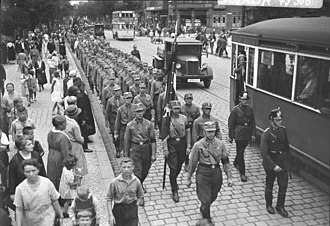 Since Von Trapp opposed the Nazis by that time, the family left Austria after the Anschluss, going by train to Italy and traveling on to London and the United States. 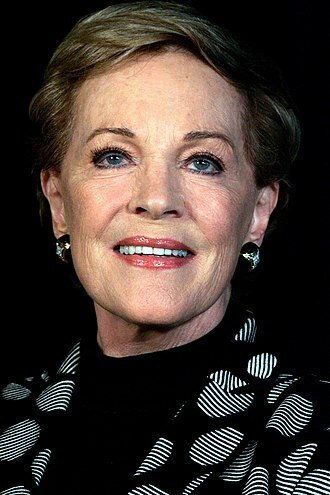 Maria Augusta von Trapp, known as Baroness von Trapp, was the stepmother and matriarch of the Trapp Family Singers. She wrote The Story of the Trapp Family Singers which was published in 1949, the story served as the inspiration for the 1956 West German film The Trapp Family, which in turn inspired the Broadway musical The Sound of Music and the 1965 film of the same name. Maria was born on 26 January 1905, the daughter of Augusta and she was delivered on a train heading from her parents village in Tyrol to a hospital in Vienna, Austria. She was an orphan by her seventh birthday and she graduated from the State Teachers College for Progressive Education in Vienna at age 18, in 1923. 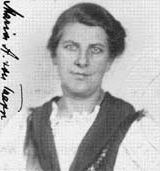 In 1924 she entered Nonnberg Abbey, a Benedictine monastery in Salzburg, as a postulant, in 1926, while still a schoolteacher at the abbey, Maria was asked to teach one of the seven children of widowed naval commander Georg von Trapp. His wife, Agatha Whitehead, had died in 1922 from scarlet fever, Maria began to look after the other children, as well. 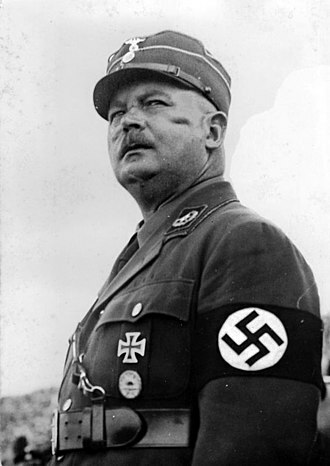 Georg von Trapp, seeing how much she cared about his children, asked Maria to marry him, she fled back to Nonnberg Abbey to seek guidance from the Mother Abbess. She wrote in her autobiography that on her day she was blazing mad, both at God and at her husband, because what she really wanted was to be a nun. I liked him but didnt love him, however, I loved the children, so in a way I really married the children. 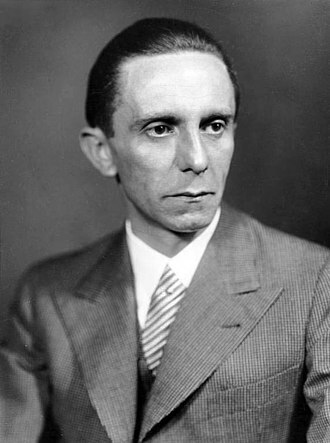 I learned to love him more than I have ever loved before or after and Georg married on 26 November 1927. 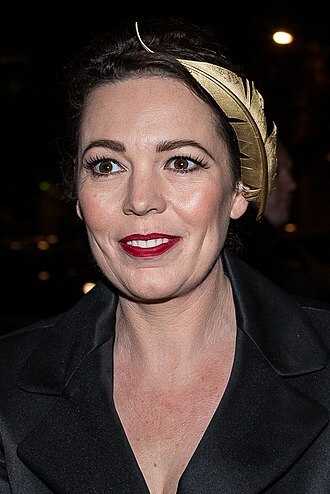 They had three children together, Rosmarie and Johannes, who were the others half-sisters, a discrepancy exists for the birth date of their oldest child, Rosmarie. In 1944, under oath in her Declaration of Intention for naturalization, gave the date of the marriage as 26 November 1927 and the date of her first childs birth as 8 February 1928. This would indicate she was pregnant at the time of their marriage and she confirmed both the marriage and birthdate in her Petition for Naturalization, signed under oath, on 26 May 1948. Corvette Captain Georg Johannes Ritter von Trapp, often incorrectly referred to as Baron von Trapp, was an Austro-Hungarian Navy officer. 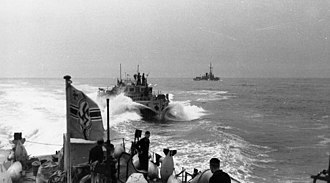 His naval exploits during World War I earned him numerous decorations, under his command, the submarines SM U-5 and SM U-14 sank 13 Allied ships totaling about 45,669 gross register tons. 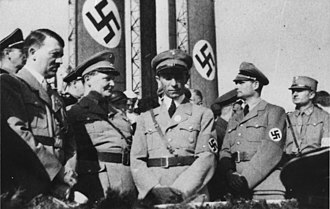 Following Austria-Hungarys defeat and subsequent collapse, Trapp returned to his family but lost his first wife to scarlet fever, the family came under increasing persecution from the Nazis after the Anschluss, when Trapp refused to serve in the German Navy due to his opposition to Nazi ideology. 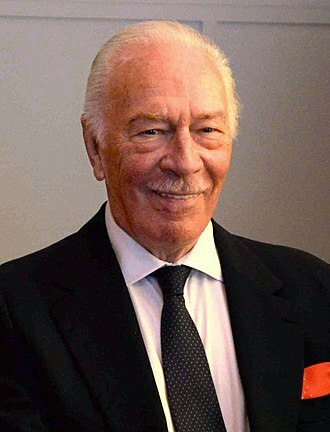 Fearing arrest, Trapp fled with his family to Italy and to the United States, the story of his family served as the inspiration for the musical The Sound of Music, and the hugely successful 1965 film, in which he was portrayed by Canadian actor Christopher Plummer. 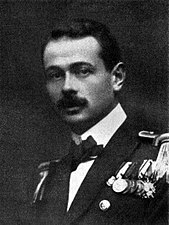 Georg Johannes Ritter von Trapp was born in Zara and his older sister was the Austrian artist Hede von Trapp, and his brother Werner died in 1915 during the First World War. August Ritter von Trapp died in 1884, when Georg was four, in 1894, aged fourteen, the young Trapp followed in his fathers footsteps and joined the Imperial and Royal Austro-Hungarian Navy, entering the naval academy at Fiume. He graduated four years and completed two years of follow-on training voyages, including one to Australia, on the voyage home he visited the Holy Land where he met a Franciscan monk who took him on a tour of all the Biblical sites he wanted to see. Among other things, Trapp bought seven bottles of water from the Jordan River which were used to baptize his first seven children. In 1900 he was assigned to the armored cruiser SMS Kaiserin und Königin Maria Theresia and was decorated for his performance during the Boxer Rebellion, in 1902 he passed the final officers examination. He was fascinated by submarines, and in 1908 seized the opportunity to be transferred to the newly formed submarine arm. In 1910 he was given command of the newly constructed SM U-6, which was launched by his wife, on 17 April 1915, Trapp took command of SM U-5 and conducted nine combat patrols. 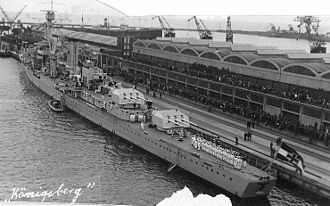 He captured the Greek steamer Cefalonia off Durazzo on 29 August 1915, Georg Johannes von Trapp has sometimes incorrectly been credited with sinking the Italian troop transport Principe Umberto. 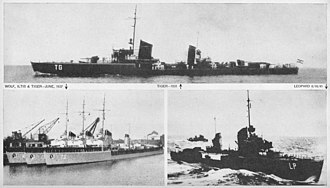 Trapp conducted ten more war patrols, until, in May 1918, he was promoted to Korvettenkapitän and given command of the submarine base in the Gulf of Kotor. At the end of the fighting in 1918, Trapps wartime record stood at 19 war patrols,11 cargo vessels totalling 45,669 GRT sunk, plus Léon Gambetta, among other honours, he received the Knights Cross of the Military Order of Maria Theresa. The end of the First World War saw the defeat and collapse of the Austro-Hungarian Empire, Trapp was first married to Agatha Whitehead, a niece of St John Brodrick, 1st Earl of Midleton and a granddaughter of Robert Whitehead, who invented the modern torpedo. 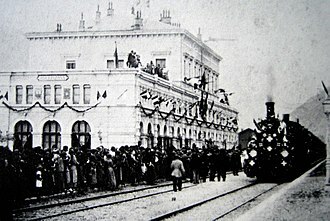 After the British government had rejected Whiteheads invention, the Austrian Emperor Franz Josef invited him to open a factory in Fiume. 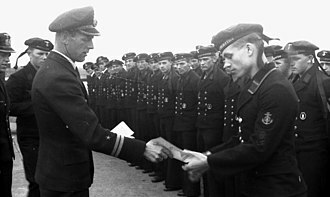 Trapps first command, the U-boat U-6, was launched by Agatha, agathas inherited wealth sustained the couple and permitted them to start a family, and they went on to have seven children, two sons and five daughters, over the next ten years. Eleanor Jean Parker was an American actress who appeared in some 80 movies and television series. An actress of notable versatility, she was called Woman of a Thousand Faces by Doug McClelland, at the age of 18, Parker was signed by Warner Brothers in 1941. She was nominated three times for the Academy Award for Best Actress in the 1950s, for Caged, Detective Story and her role in Caged won her the Volpi Cup for Best Actress at the Venice Film Festival. One of her most memorable roles was that of the Baroness in The Sound of Music, Parker was born on June 26,1922, in Cedarville, the daughter of Lola and Lester Day Parker. She moved with her family to East Cleveland, where she attended public schools, ever since I can remember all I wanted to do is act, she said. But I didnt just dream about it, I worked at it and she appeared in a number of school plays. 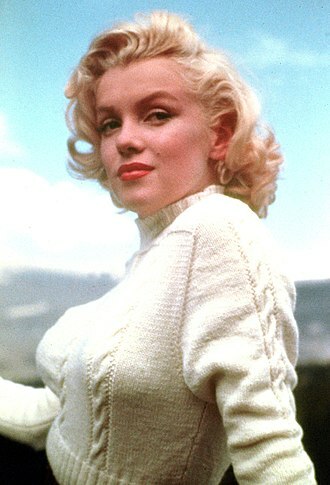 After graduation she went to Marthas Vineyard to work on her acting and she got a job as a waitress and was offered a screen test by 20th Century Fox but turned it down. Wanting to focus on films, she moved to California and started appearing at the Pasadena Playhouse and she was in the audience one night at Pasadena Playhouse when spotted by a Warners Bros talent scout, Irving Kumin. 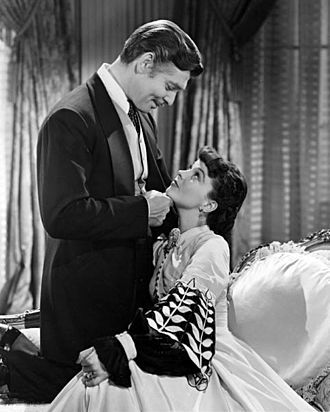 He offered her a test and she accepted, the studio signed her to a contract in June 1941. She was cast that year in the film They Died with Their Boots On and her actual film debut was as Nurse Ryan in Soldiers in White in 1942. She was given some decent roles in B films, Busses Roar and The Mysterious Doctor and she stayed in support roles for Crime by Night and The Last Ride, was given the starring role opposite Dennis Morgan in The Very Thought of You, replacing Ida Lupino. She was considered enough of a name to be given a cameo in Hollywood Canteen, however in 1953 she called it her favourite role. Parker said the big break of her career was when she was cast opposite John Garfield in Pride of the Marines and it was a great part and who wouldnt look good with John Garfield, she late said. Richard Haydn was an English comic actor in radio and television. 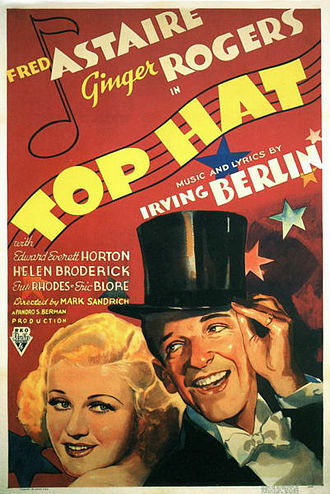 George Richard Haydon was born on 10 March 1905 in London, after working as a music hall entertainer and overseer of a Jamaican banana plantation, he joined a touring British theatre troupe. He was known for playing characters, such as Edwin Carp, Claud Curdle, Richard Rancyd. Much of his delivery was done in a deliberate over-nasalized and over-enunciated manner. Haydn was memorable as the manservant Rogers in the 1945 adaptation of Agatha Christies And Then There Were None and he is well remembered for his role as Uncle Max Detweiler in The Sound of Music. Haydn performed as the neighbor and gossip in Sitting Pretty with Clifton Webb and Maureen OHara in 1948. He was Prof. Summerlee in 1960s The Lost World, in the DVD commentary of Young Frankenstein, Mel Brooks said that Haydn eschewed the Hollywood lifestyle, and that he used gardening and horticulture as a means of escape. Following a heart attack, Haydn died on 25 April 1985 in Los Angeles, in the 1960 The Twilight Zone episode A Thing About Machines, he portrayed Mr.
Rupert and Werner in military uniform, read a partition on 24 January 1946. Star on the Hollywood Walk of Fame at 6340 Hollywood Blvd. Trapp Family Singers preparing for a concert in Boston in 1941. Maria is the third from left, with a dark suit. The director is probably Franz Wasner.